These consist of a Print engine and an applicator in one system, this will automatically print any given label or tag and then apply onto products as they pass the system. 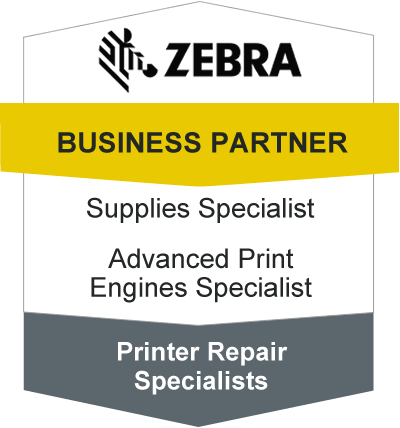 The print engine is a specifically designed module that can be "bolted" onto an applicator common names include Zebra, Sato, Datamax O’Neil, Avery but we can supply several from other printer applicator manufacturers. A print engine’s primary function is to accept data from a computer and print the data onto a label for application. This printing can be accomplished using either the direct thermal method or the thermal transfer method. Both methods heat up very fine elements on a thermal print head, Direct thermal burns the image onto the face of specially designed label stock using heat and pressure, with the thermal transfer process utilizing a ribbon coated with wax, resin, or a hybrid of the two, It is then heated and melted onto the surface of the label substrate. The printer knows what to print via data communication from an outside software package, this software delivers data formatted in a specific layout and the printer reads the format based on its own driver. The applicator section delivers the label to the product. This can be accomplished by several methods. Typically application is achieved with a pneumatic or electric cylinder with a specially designed label pad. 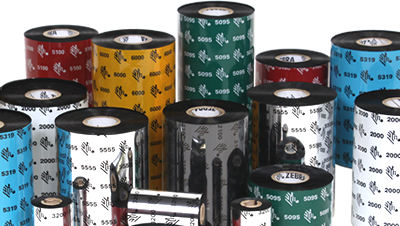 The cylinder will extend out and touch (tamp) the adhesive side of the label to a product. Variations of this method will extend the cylinder and then use air to blow the label to the product surface (tamp-blow]). Another popular method is a blow-on system that will use a burst of air to deliver the label from the pad to the product surface without the use of a cylinder. 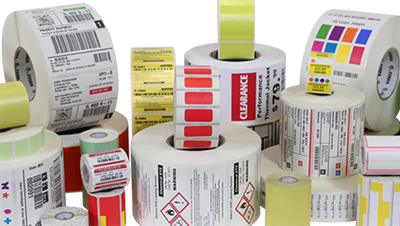 Other methods can be used to wipe a label onto a surface, or even place two duplicate or unique labels on different sides of a product. Print and apply small barcode labels onto different lengths and widths of timber products. 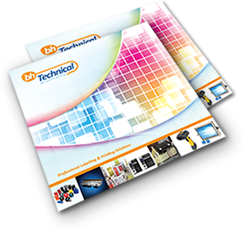 Fully automatic print and apply system for flat pack products. Automatic Print & Apply to the front and side of products, system could be programmed for front only, side only or a conbination of both. Fully automatic print & apply system to 2 sides including scanning system to ensure labels are applied. System is fully enclosed. Fully automatic print & apply to top and apply only to the bottom of bakery goods. Fully Automatic C Wrap and Flash Labelling System with Separator Conveyor. Print and apply labelling system. Print and apply box labelling system. Fully automatic box close, top taping and then Print & Apply of labels. High speed Print & Apply system on demo at our workshop.